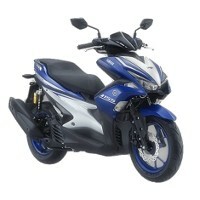 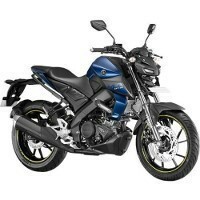 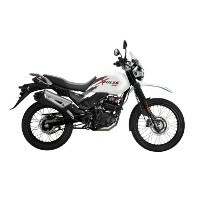 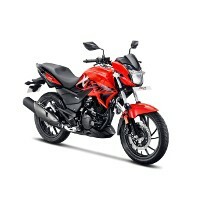 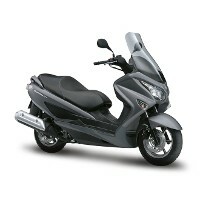 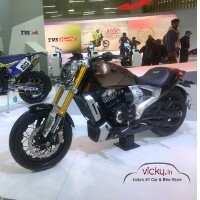 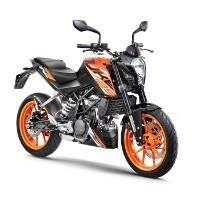 Find below information on all new bikes, latest bikes and upcoming bikes by different manufacturers in india. 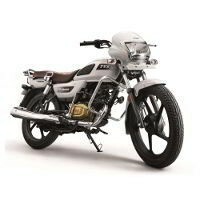 Scooters and Bikes in india are classified according to make - bajaj, hero honda, tvs, honda, yamaha, suzuki,royal enfield and mahindra, price and segment - 100cc,125cc,150cc bikes and scooters. 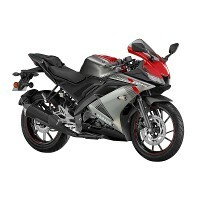 You can find bike prices, new bike showrooms, bike reviews. 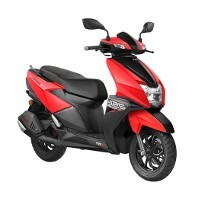 Exhaustive list of Scooters give details of scooter showrooms, scooter price and reviews. 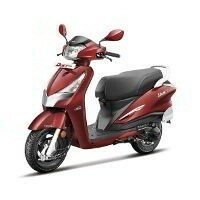 * Bikes and scooters in india are classified according to the make, style and price. 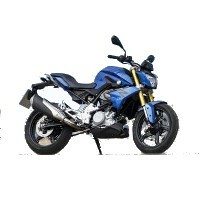 Few bike prices make them qualify for two categories. 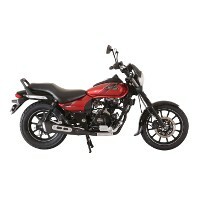 There is no clear definition for body styles however we classified the new bikes in india to the nearest possible category. 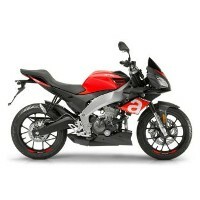 Latest bikes and upcoming bikes are added everyday so keep visiting for latest bike prices.